A large variety of vines are cultivated in East Anglia, one of the premier vine growing regions of the UK. East Anglia’s territory stretches over the sandy areas of the coast to sandy loams in mid Suffolk and dense clays of the heart of Essex. These Vineyards produce over half the Bacchus grown in the Britain and a large proportion of Pinot Noir, with other successful vine varieties including Solaris, Madeleine Angevine, Reichensteiner, Huxelrebe, Schonburger, Pinot Blanc, Pinot Gris and Seyval. 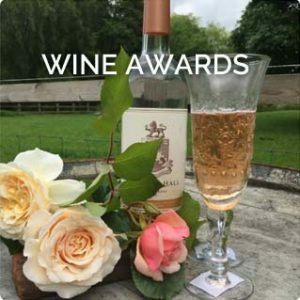 The East Anglian Vineyards produce aromatic, elegant wines, often winning more National Trophies than any other Region. Many of our wines are critically acclaimed on a national and international level. 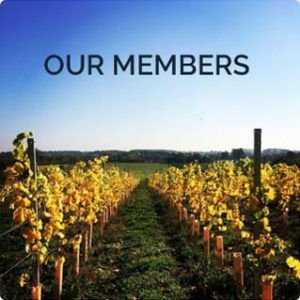 Our vineyards supply restaurants and retail outlets nationally and throughout the region, indeed some of our producers are now starting to export to the USA and Far Eastern markets. 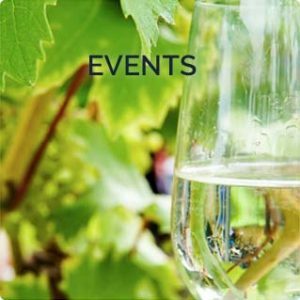 Opportunities are also available to taste and buy East Anglian wines at selected farmers markets and food shows, The Suffolk Food Halls, Waitrose and Marks and Spencer.